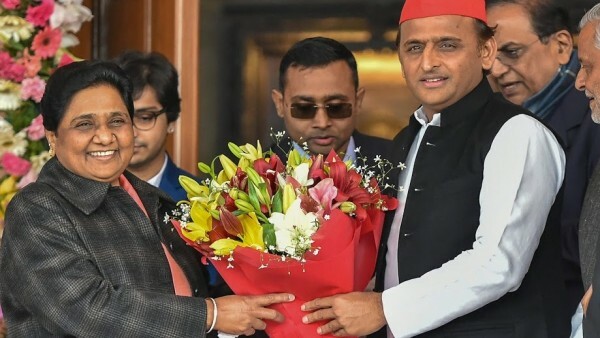 Happy Birthday Bua: Akhilesh wishes Mayawati. Demanding that Muslims be also given 10 per cent reservation on the basis of their economic condition, she said: “The Modi government brought the 10 per cent reservation to the economically weaker sections of the upper caste in view of the elections. But our party supports the bill. Mocking at the Congress’s farm loan waivers in Madhya Pradesh, Rajasthan and Chhattisgarh, she said the Congress government announced to waive farm loans till March 31, 2019 after it came to power on December 17, 2018.